Let's Party In the Tropics Mon! 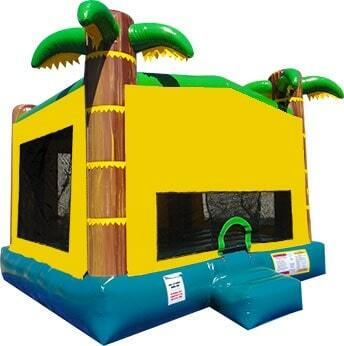 This tropical jumper brings the tropics to your event! It includes a basketball hoop inside and decorative palm trees on each corner. A great bouncer for any event!